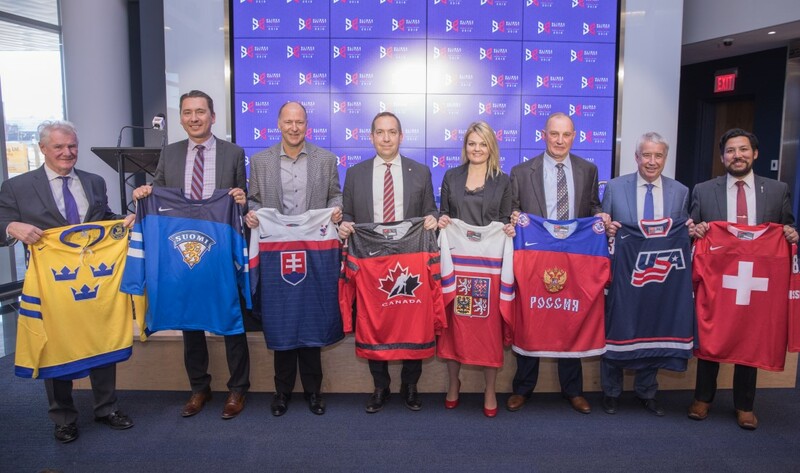 Hockey Canada and Oilers Entertainment Group (OEG), with support from the Czech Ice Hockey Association and Slovak Ice Hockey Federation, announced the former Ivan Hlinka Memorial Cup has been renamed the Hlinka Gretzky Cup in preparation for its debut in Alberta this August. The Hlinka Gretzky Cup will feature 18 games over six days played at both Rogers Place in Edmonton, including the gold-medal game on Aug. 11, and Group B games at the brand-new Servus Arena in Red Deer. 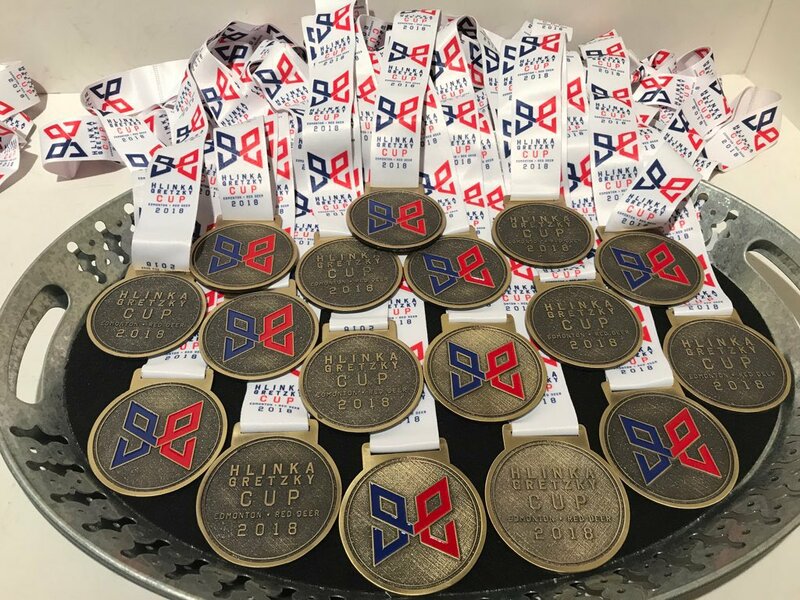 The Hlinka Gretzky Cup is one of the few best-on-best international hockey tournaments and features the premier under-18 players from some of the world’s greatest hockey nations – Canada, the Czech Republic, Finland, Russia, Slovakia, Sweden, Switzerland, and the United States. Many tournament alumni have gone on to become stars of the National Hockey League (NHL), including Sidney Crosby, Patrik Laine, and Steven Stamkos. Edmonton Oilers Ryan Nugent-Hopkins, Darnell Nurse, Oscar Klefbom, Jesse Puljujarvi, Zack Kassian, Kris Russell, and Michael Cammalleri have all represented their countries in the tournament. 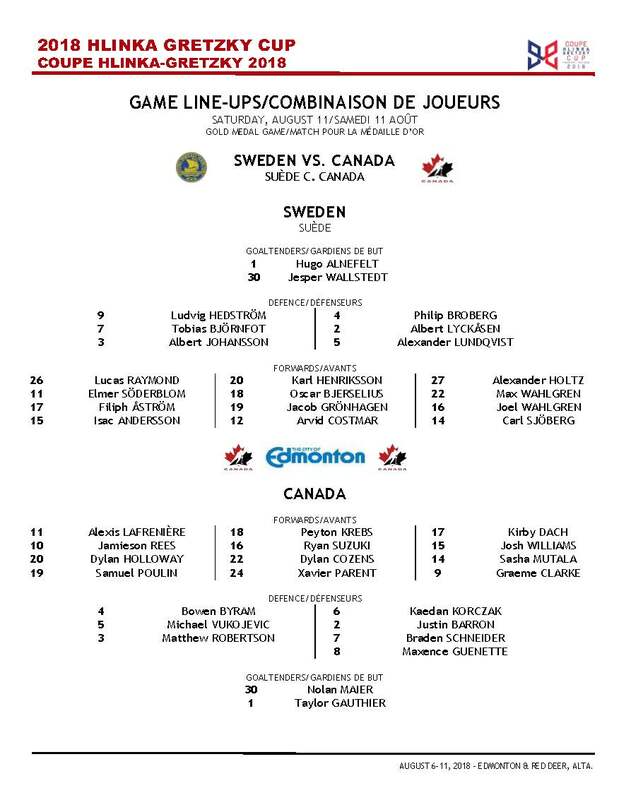 Most recently, highly-touted Swedish defenceman Rasmus Dahlin, a top-rated NHL prospect for the 2018 draft, played in the 2016 tournament. Historically, Canada has dominated the tournament with 21 gold medals in 27 years. Including the Soviet Union’s 1991 victory, Russia has won gold three times, while Sweden, the United States, and most recently, the Czech Republic, have secured one gold medal apiece.